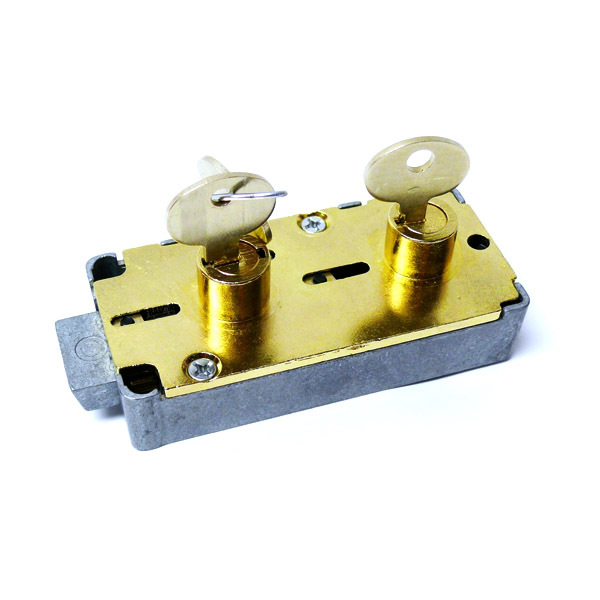 Mechanical locks, or combination locks, have been in production for over a century. 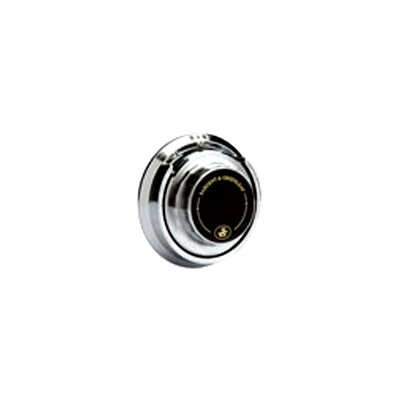 They give any safe a classic feel with reliable and dependable protection. 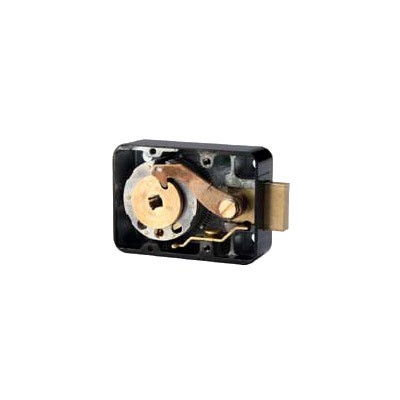 Although mechanical locks do not have the bells and whistles associated with an electronic dial, they are still under demand in the industry due to their proven history of protection and longevity. 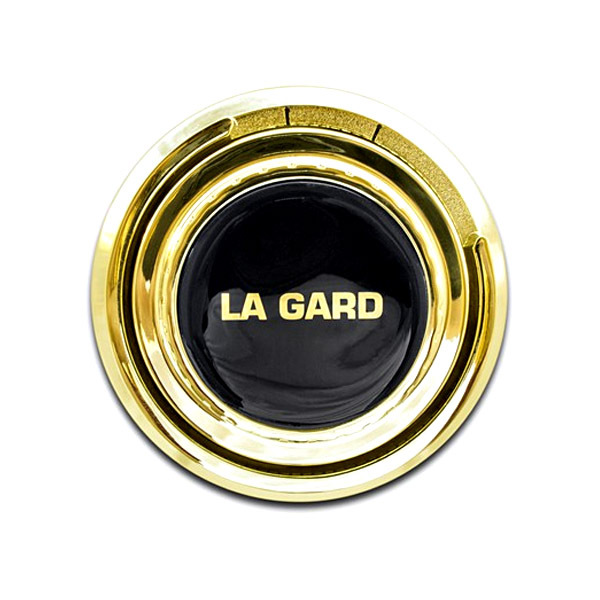 We carry La Gard and Sargent and Greenleaf models, two of the leading manufacturers in the world, for all mechanical locks, dials, and rings. 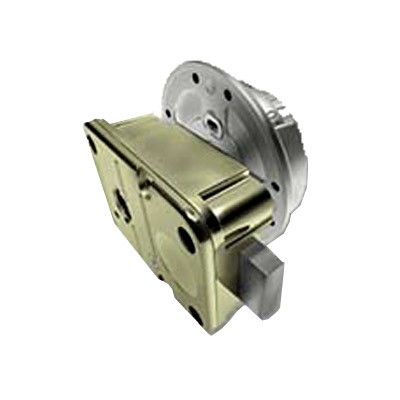 Mechanical locks provided by INKAS® Safe Manufacturing come with either three-wheel or four-wheel locks, have protection to up to 20 hours of expert attack, and are UL certified. 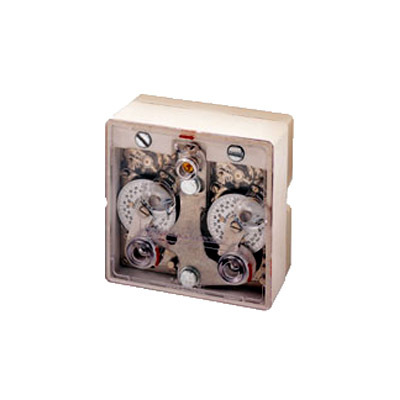 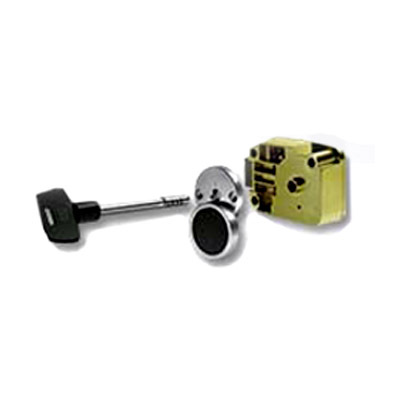 We also carry safe deposit box locks, two movement time locks, and replacement dials and rings.